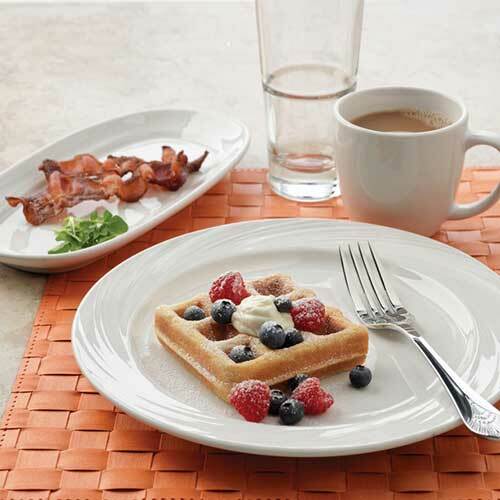 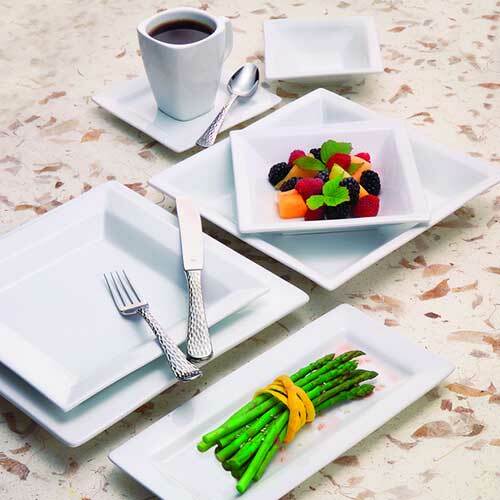 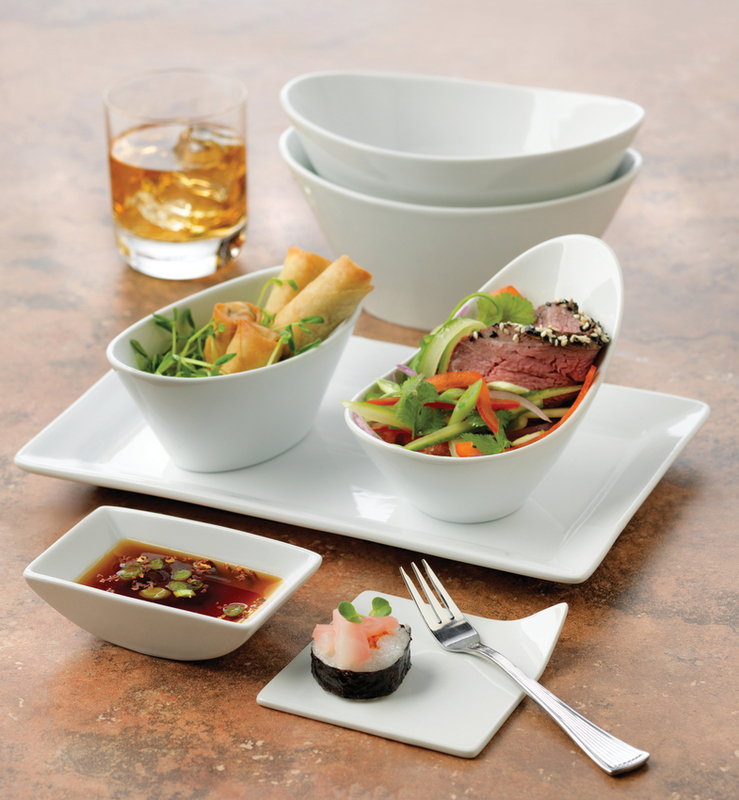 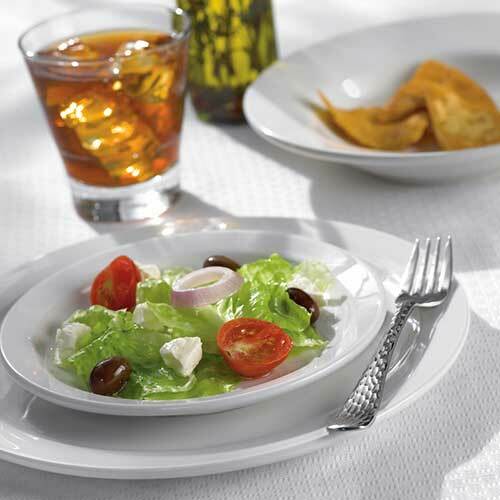 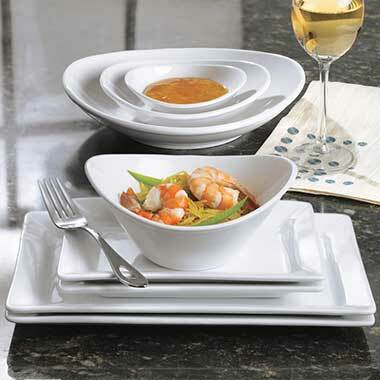 World Tableware is a leading provider of unique ceramic dinnerware products in the foodservice industry. 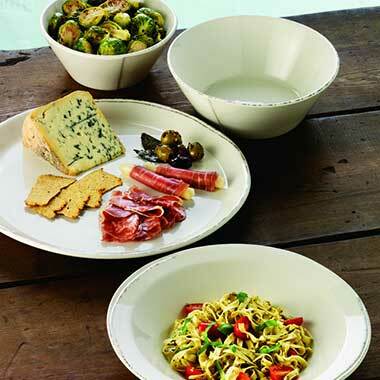 myBoelter carries a wide variety of World ceramic dinnerware designs including everything from the rustic Farmhouse to the stylish Chef's Selection. 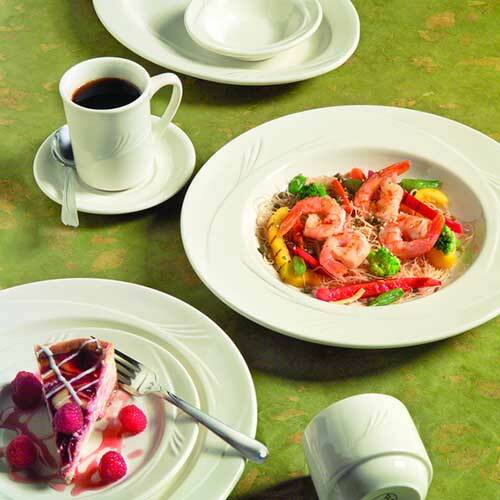 The diverse pattern selection and the fine quality of each piece are sure to satisfy your china dinnerware needs.